Encountering Christ. Transforming Lives. Demonstrating Love. Visit our Facebook page for more photos from our recent events. 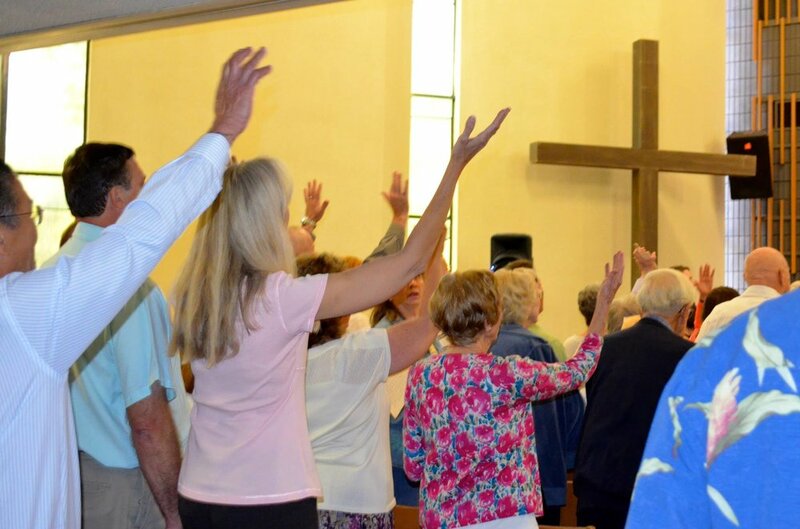 Welcome to St. Luke’s Anglican Church in La Crescenta, greater Los Angeles. We love to worship, be together and reach out to others in the Love of Christ. 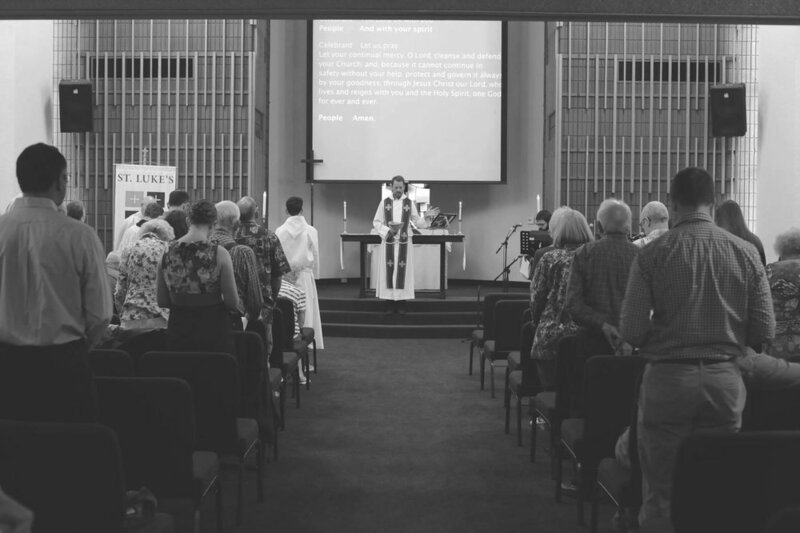 Our services are rich in the Anglican tradition blending the evangelical, sacramental and charismatic streams in a traditional yet contemporary style. That means we expect to hear from God in the words of the Bible, we expect to meet him in the mystery of the bread and wine at his table, and we expect to experience the presence of the Holy Spirit in our worship.